MainAll NewsDefense/SecurityWhat is the future of Israel's defense industry? 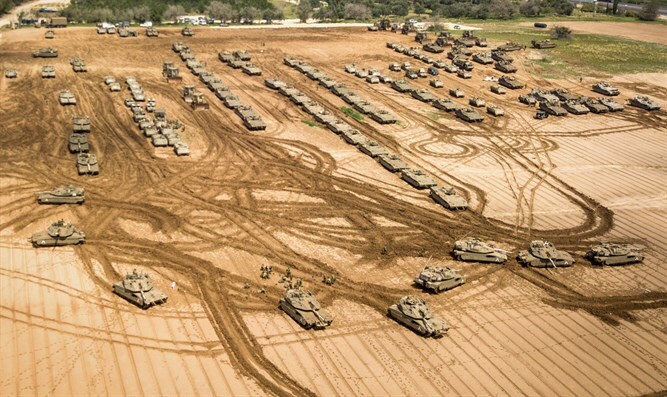 What is the future of Israel's defense industry? Israel's defense industry was born out of the need to be as self-sufficient as possible, particularly during times of war. Israel's defense industry was born out of the need to be as self-sufficient as possible, particularly during times of war. Israeli firms are competitive on the global market where exports sustain the capabilities that provide for Israel's defense.